Thank you, America! This is YOUR movement and we proved we CAN take America back from a crooked and corrupt system. 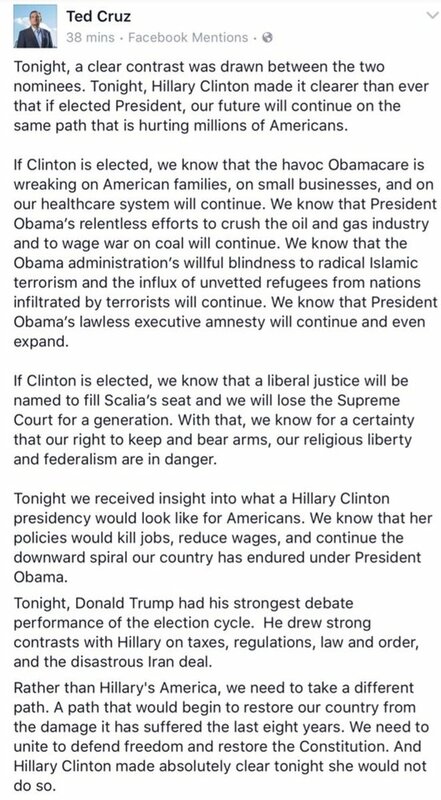 Thank you Senator @TedCruz ! Thank you Governor @Mike_Pence ! Lets MAKE AMERICA SAFE AND GREAT AGAIN with the American people. Thank you Governor @TerryBranstad ! 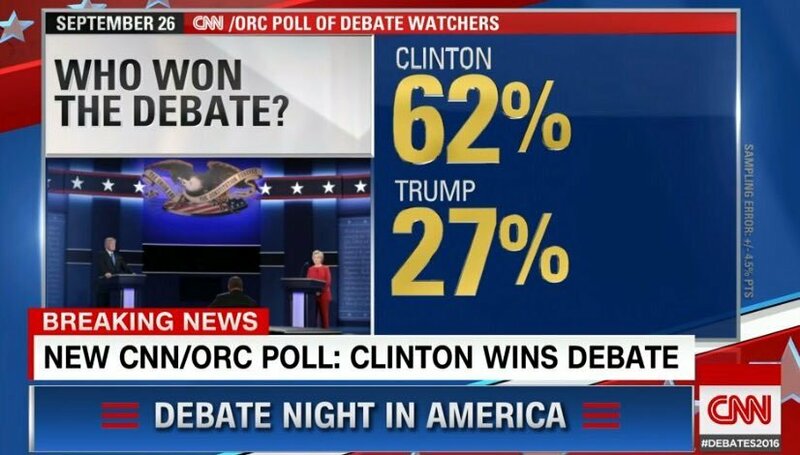 Wow, did great in the debate polls (except for @CNN - which I don't watch). Thank you!
. @newtgingrich just said "a historic victory for Trump." NICE! 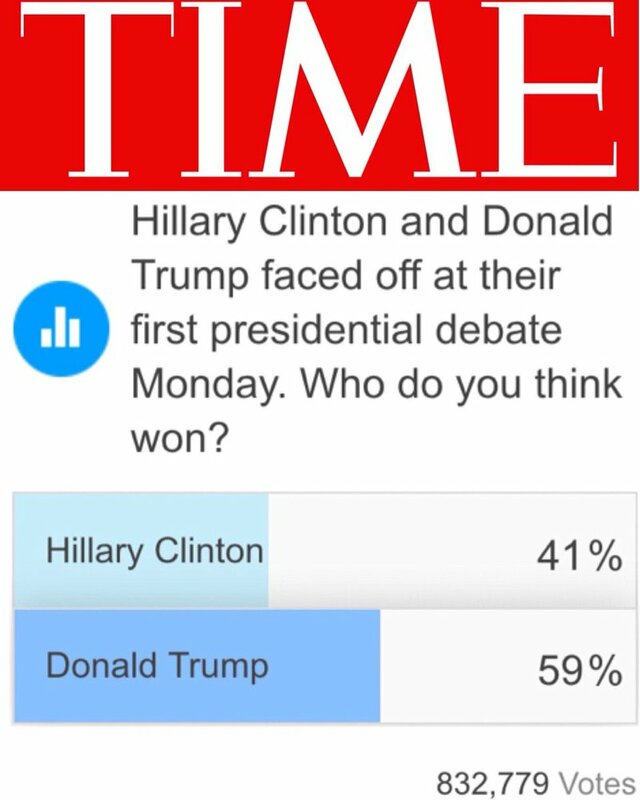 TIME #DebateNight poll - over 800,000 votes. Thank you! "@CoolLoon2 : @realDonaldTrump even ahead in the @variety poll, which has got to be some kind of amazing!" Great debate poll numbers - I will be on @foxandfriends at 7:00 to discuss. Enjoy! 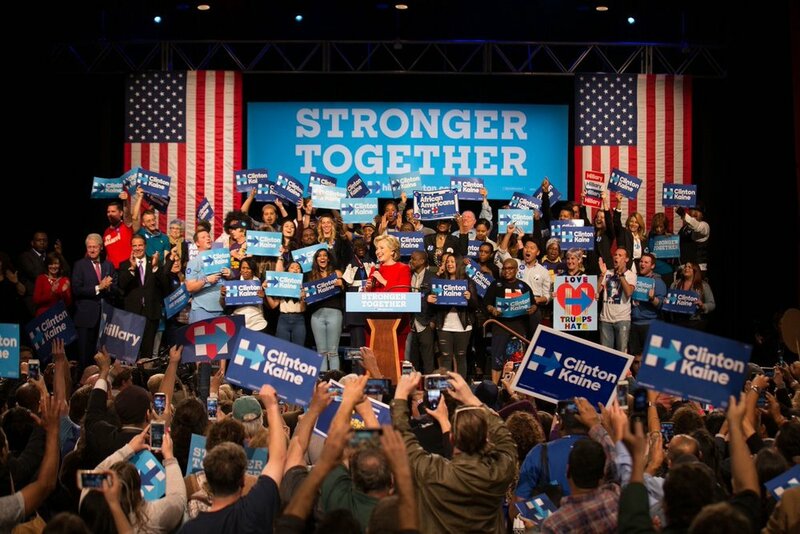 I really enjoyed the debate last night.Crooked Hillary says she is going to do so many things.Why hasn't she done them in her last 30 years? I won every poll from last nights Presidential Debate - except for the little watched @CNN poll.